Meet Cougar, our cat, the official mascot of GISetc. 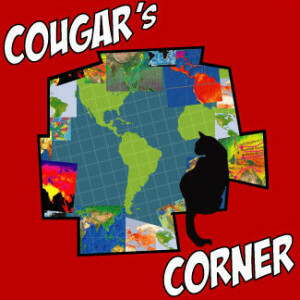 We created Cougar’s Corner as a collection of online learning games, apps and art projects that teach important and fun geospatial skills. 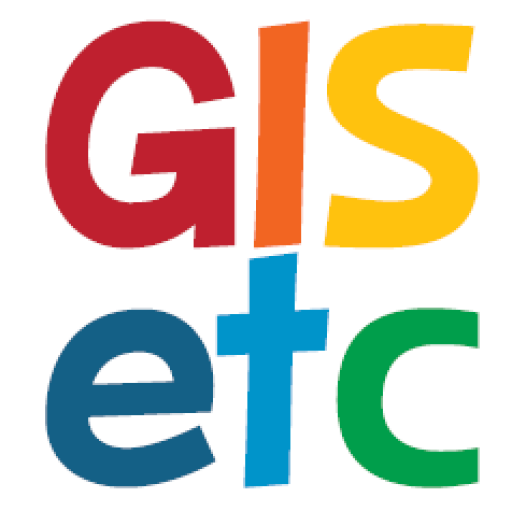 It is geared towards students (but it’s fun for all ages). Share Cougar’s educational links with your classroom to start a learning adventure. Cougar’s Corner enourages children to keep learning, even after school hours. See what cool things Cougar has in her corner!